This 122 place child care centre . A 1000m2 Child Care Centre on approximately 3200m2 of land with 45car parks will be completed to a turn-key finish. 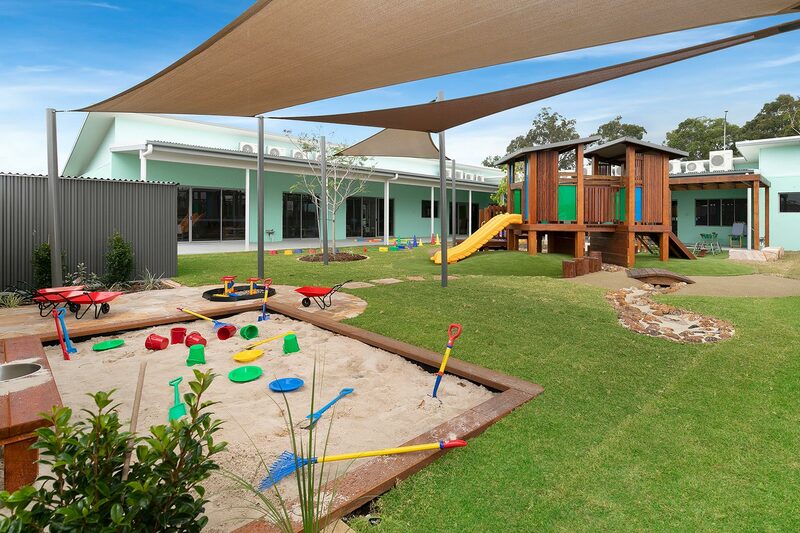 Complete with rendered retaining walls, play forts, natural environment, landscaping, play equipment, softfall and natural turf.